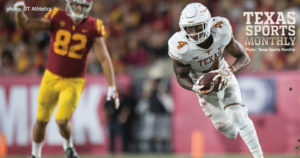 Texas very nearly pulled off one of the biggest upsets of the season when they traveled to USC and lost to the Trojans in double overtime. 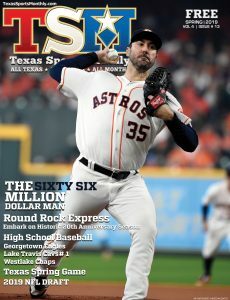 With everything that went on, what did we learn about this Texas team? They have a good situation at quarterback – Tom Herman has a good decision ahead of him. 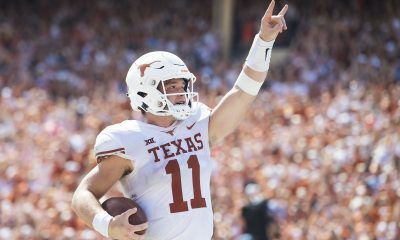 Does he start Sam Ehlinger, the young freshman who dazzled in California? Or, does he go with the veteran, Shane Buechele, who was solid for them last season? It’s a good problem to have, even if he makes the wrong call he knows he has a quarterback that can fill in adequately. 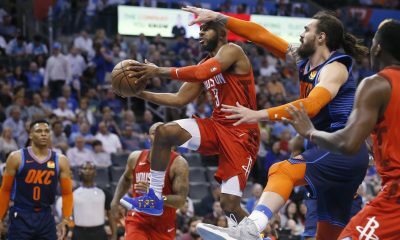 Herman just has to make sure he doesn’t platoon them, he’ll need to clearly define those roles, and know that he can change it if things go south. 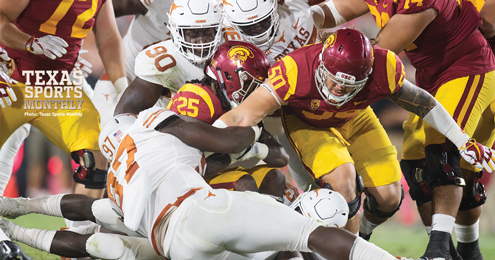 Todd Orlando’s defense is for real – Orlando’s defense fought hard against Sam Darnold and the Trojans. 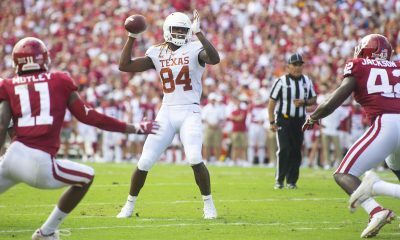 They had some very impressive plays against USC, and it started with the resurgence of Malik Jefferson, the wunderkind linebacker. 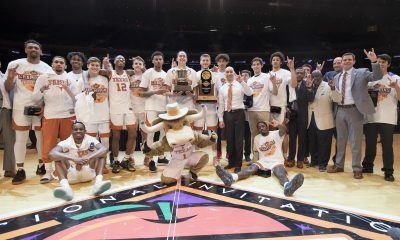 Texas has long had the talent to compete on a national level, but that talent has finally metastasized into a team, something that has long been missing on the 40 Acres. Texas will still have to play Baker Mayfield and Mason Rudolph, so there’s a major chance that they can steal a few games here and there if this defense can keep the pace they’re on. 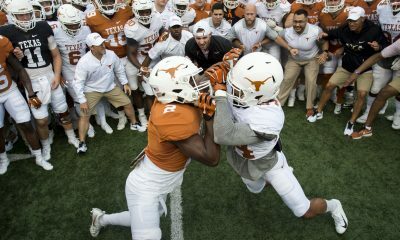 Collin Johnson can absolutely ball – Texas desperately needs to start force-feeding Johnson the ball, because he can do incredible things when he actually gets his hands on it. 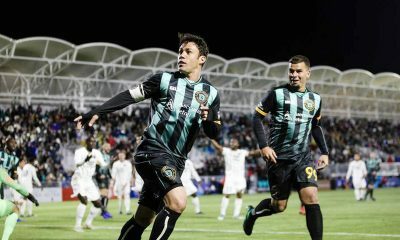 The sophomore is on track to have a breakout season, and there’s little doubt in anyone’s mind that he can do serious damage in the open field. Give him the ball more, Tim Beck, and do it sooner rather than later.